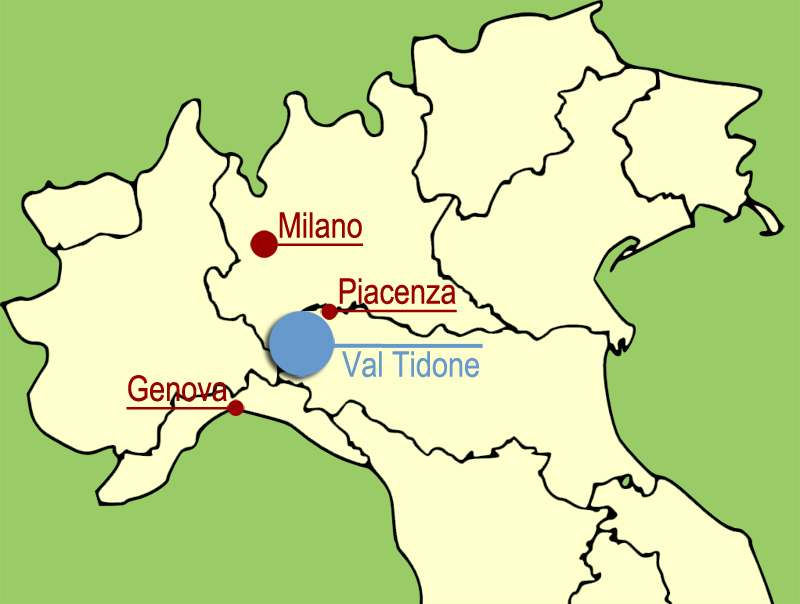 The Tidone Valley is divided between the Regions of Emilia Romagna and Lombardy and its river runs through it from its source at Mount Penice to its confluence with the river Po. It is a very beautiful valley dotted with picturesque villages. 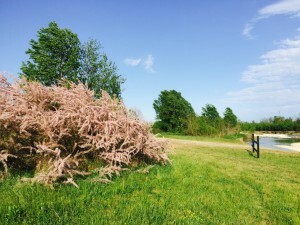 It is ideal for a weekend away, for family holidays, for MTB cyclists, hikers and horse riders. Great for relaxing in a peaceful natural environment and enjoying good healthy food and excellent local wines. The Tidone Valley is along the confine between the Provinces of Piacenza and Pavia, about one hours drive from Milan with hills, vineyards and woodlands in the higher areas.